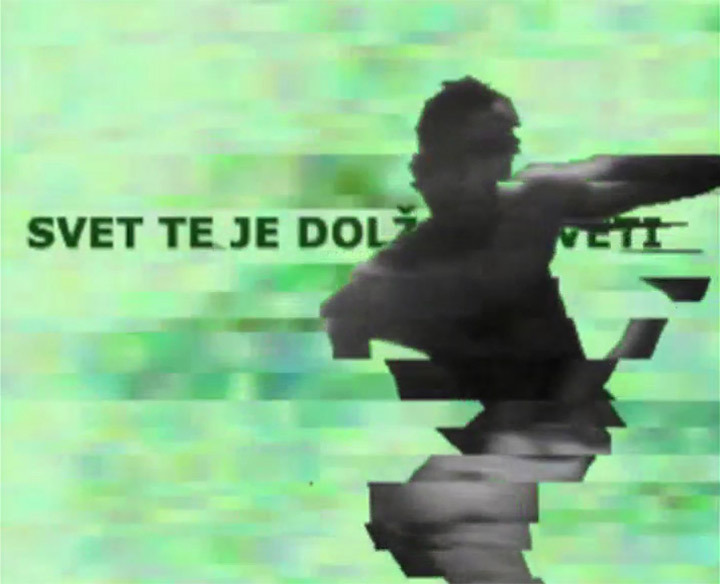 Within the program Klubvizija SC in Zagreb, DIVA Station presented a curated video program by Anita Budimir entitled The world is obliged to live you II. Video art selection presents works which displays broad possibilities of video appropriation practices, technique of finding new concepts by selecting, combining and manipulating old audiovisual materials – the so called archival, appropriated or found footages. Participating artists: Vesna Bukovec, Neven Korda, Damijan Kracina, Gorazd Krnc, Nataša Prosenc Stearns, Zoran Srdić Janežič, Mirko Simić and Borghesia.